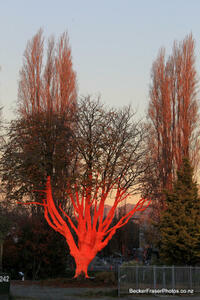 Artist Peter Majendie's decorated tree on the corner of Manchester Street and Cambridge Terrace. 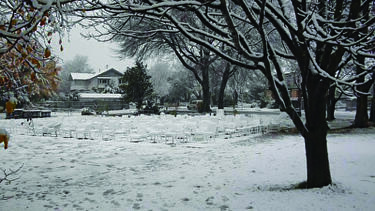 The tree has been covered with a large frost cloth and hi-vis material for the launch of an earthquake fund by the Canterbury Community Trust. 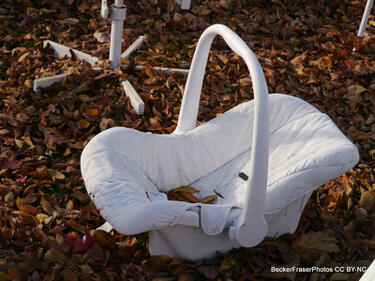 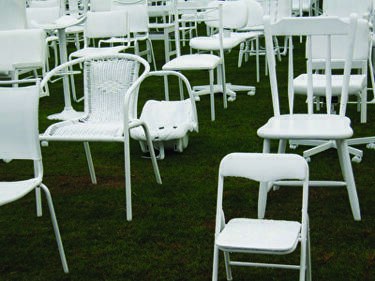 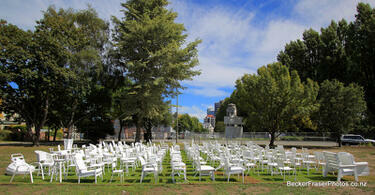 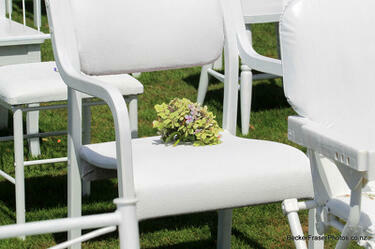 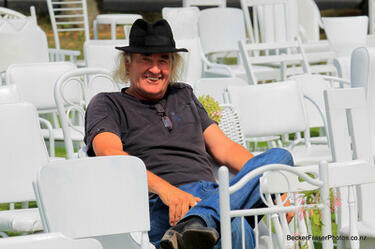 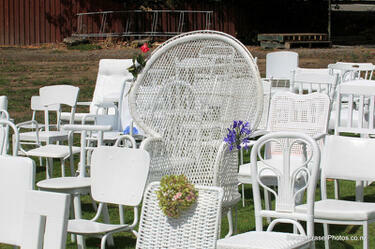 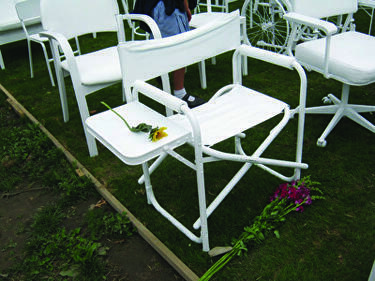 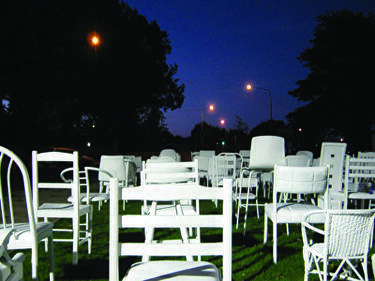 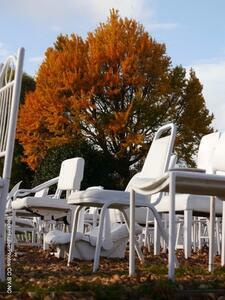 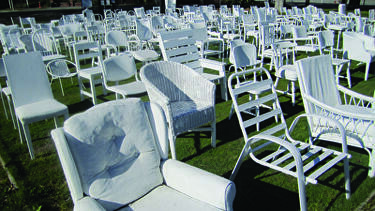 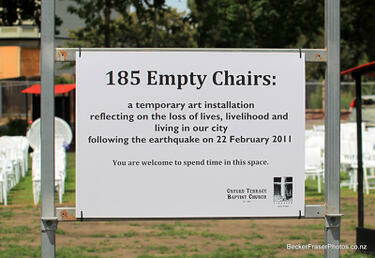 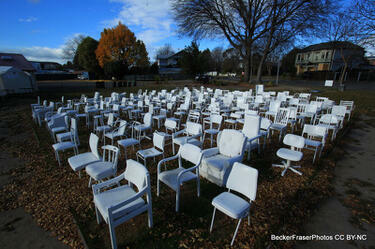 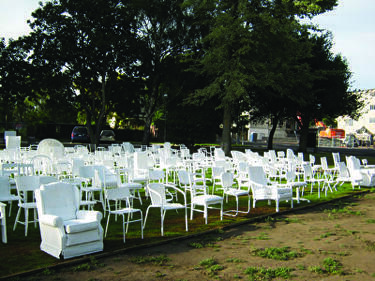 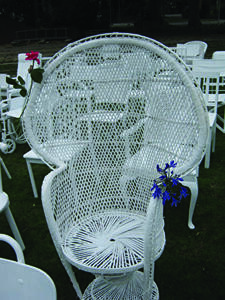 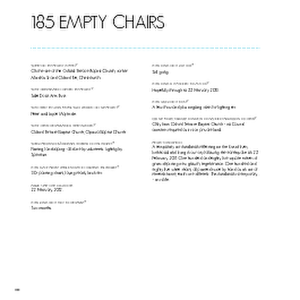 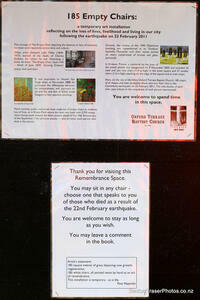 A photograph captioned by BeckerFraserPhotos, "The 185 Empty Chairs memorial, at the Oxford Terrace Baptist Church site".